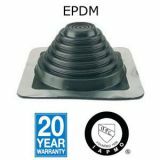 When installing pipes that pass through your roof, or you're installing a new roof, it's important to have the most effective pipe flashings possible. 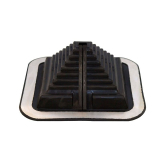 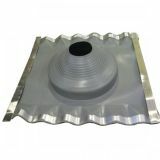 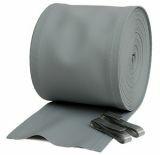 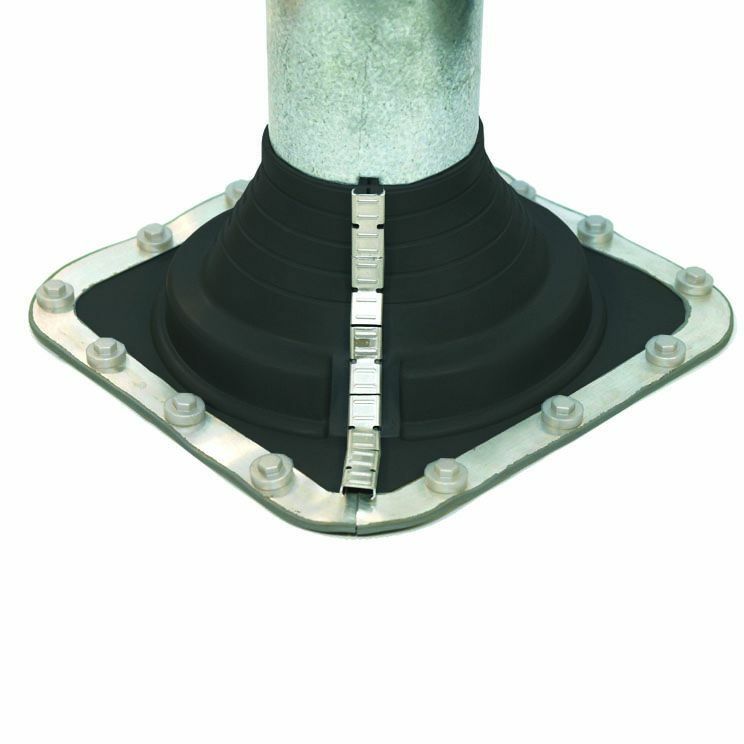 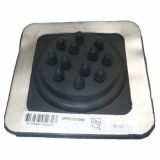 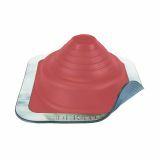 As well as the common pipe flashings, we have a number of other pipe flashings here at Roofing Superstore to consider. 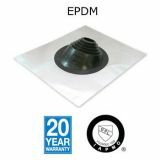 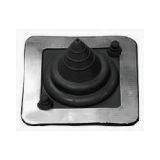 Pipe flashings provide a durable and weatherproof flexible seal for a vast range of applications, whether you're creating a seal around pipes, vents, chimneys, electrical cables or solar pipework. The AD series pipe flashings from V seal have been designed specifically for pipe diameters ranging from 10mm to 750mm, and can be used for new or retrofitted applications. 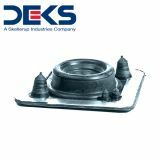 MS series pipe flashings have been manufactured specifically for cable and pipe diameters from 3mm to 90mm. 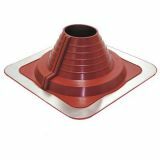 The base of these pipe flashings allows for easy installation, even where there are uneven surfaces. 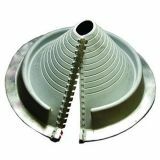 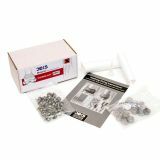 An aluminium support ring provides reinforcement when using self drilling screws or rivets, whilst the malleable aluminium allows the flashing to be used on surfaces with contours or uneven profiles. 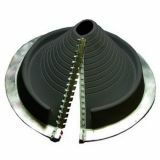 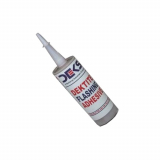 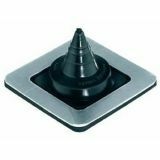 The flashing sleeve can be used for a range of pipe sizes, with pipe diameters marked with ribbed lines, to allow for easy cutting along the correct diameter line. 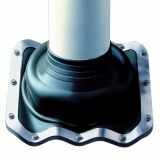 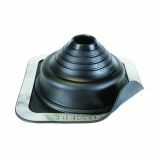 The sleeve ensures that a watertight seal is created, and also allows for expansion, contraction and thermal movement. 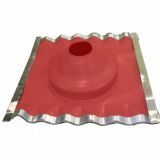 If you're unsure about which pipe flashings are best for your latest project, don't hesitate to call us on 01752 692760 or use the live chat and we'll be happy to help answer any questions.